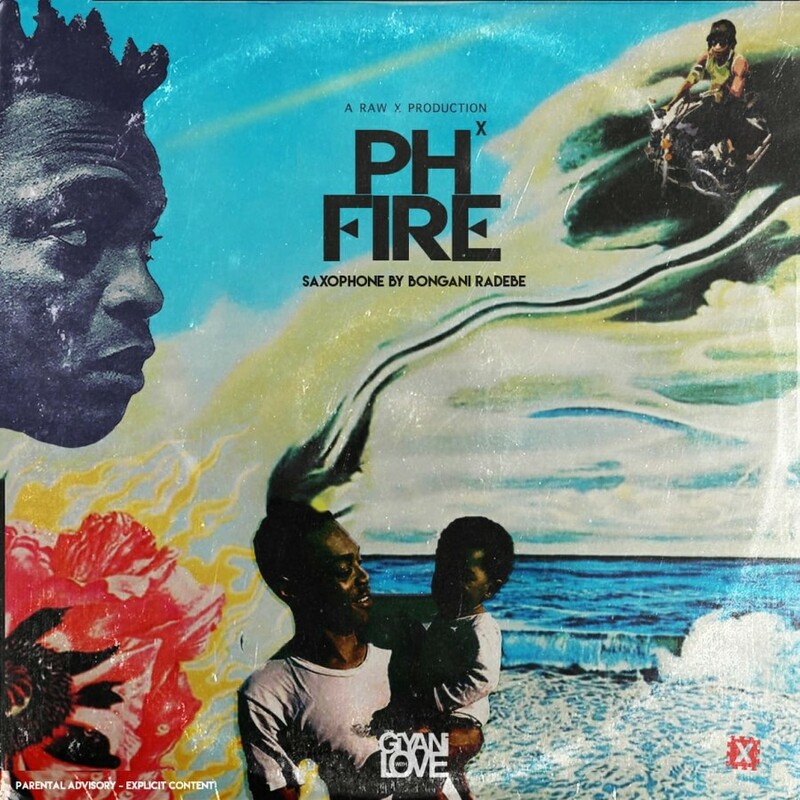 pH recently dropped off a new single called ‘Fire’. The song takes an emotive route as pH delivers a heartfelt record that finds him mentioning his past and present life. The beat is clean as it makes use of some Saxophone sounds from Bongani Radebe to complete the song’s messaging. The joint is overall a good inspiring listen to quite different from what the game has been dishing out lately.